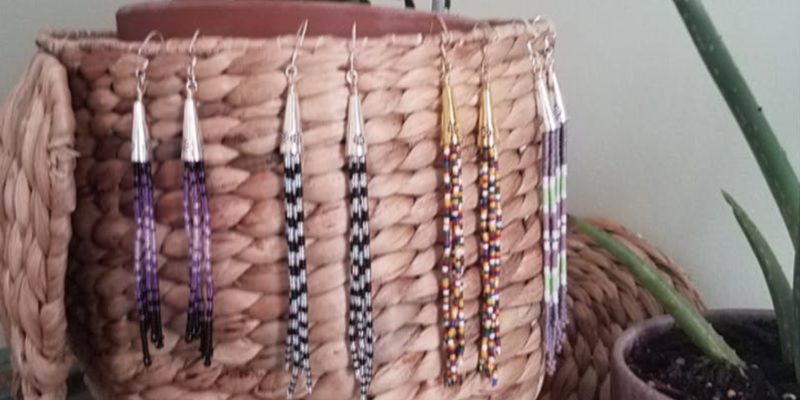 Learn to make your own fringe beaded earrings. All supplies included, pick gold or silver components. Step by step guided instructions and multiple design options. Many bead colors to choose from.